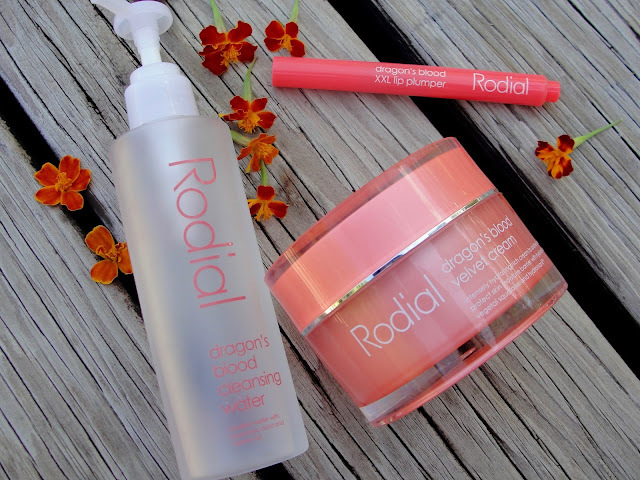 I am a huuuuge fan of Rodial (as you can see here or here) and I was very happy to be able to try out a couple items of the Rodial dragon´s blood skin care line, such as the Rodial dragon´s blood velvet cream, the Rodial dragon´s blood cleansing (micellar) water and the Rodial dragon´s blood XXL lip plumper! Now you might think: "What is dragon´s blood?" and you are right with that question! Dragon's blood is actually a resin inside of some plants that protects them- for example the Croton plant contains it (which is the plant that Rodial uses). So, yes: there is truly dragon´s blood inside of Rodial´s skin care! 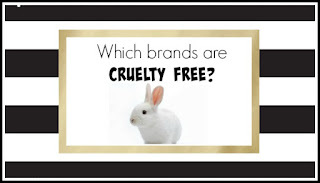 ;-) And Rodial is a cruelty free brand from the U.K.! 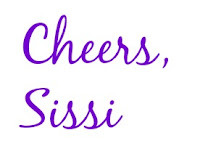 I admit: I haven´t tried any micellar waters yet, as it sounds to me, as if it wouldn´t do much. I thought this is just a fancy word for water! LOL! But how wrong was I! The Rodial dragon´s blood cleansing water gets your skin so very clean! 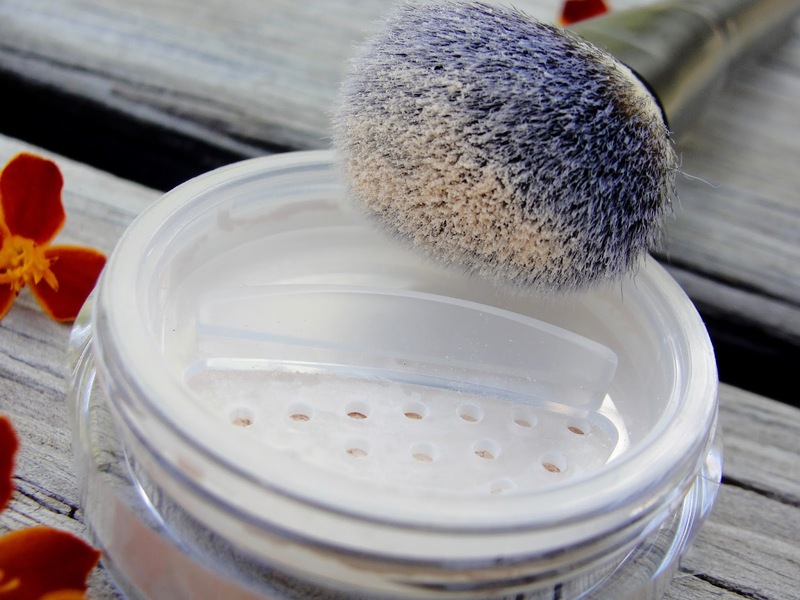 I used it after I washed my face with a cleanser and just could not believe my eyes, how much makeup and dirt I still could wipe up using the cleansing water on a cotton pad! Wow! All this time I went to bed with all THIS on my face? Yack! It also smells very fresh and clean, but at the same time also divine like fresh exotic flowers. It also includes Hyluronic Acid to plump up your skin cells and Vitamin B3 for a brighter skin complexion. Think of it not just as a "water", but as a highly active cleansing-treatment-toner! Rosa Damascena Flower Water, PEG-6 Caprylic/ Capric Glycerides, Niacinamide, Phenoxyethanol, Benzyl Alcohol, Ethylhexylglycerin, Disodium EDTA, Glycerin, Dehydroacetic Acid, Sodium Hyaluronate, Croton Lechleri Resin Extract, Geraniol, Citronellol. Oh my! Heaven! THIS! 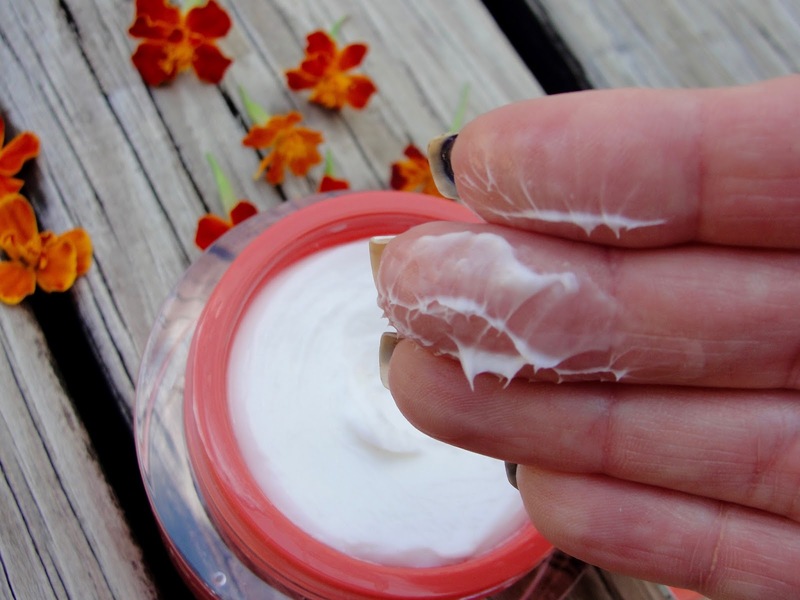 This is the richest, heaviest cream that you will ever touch! 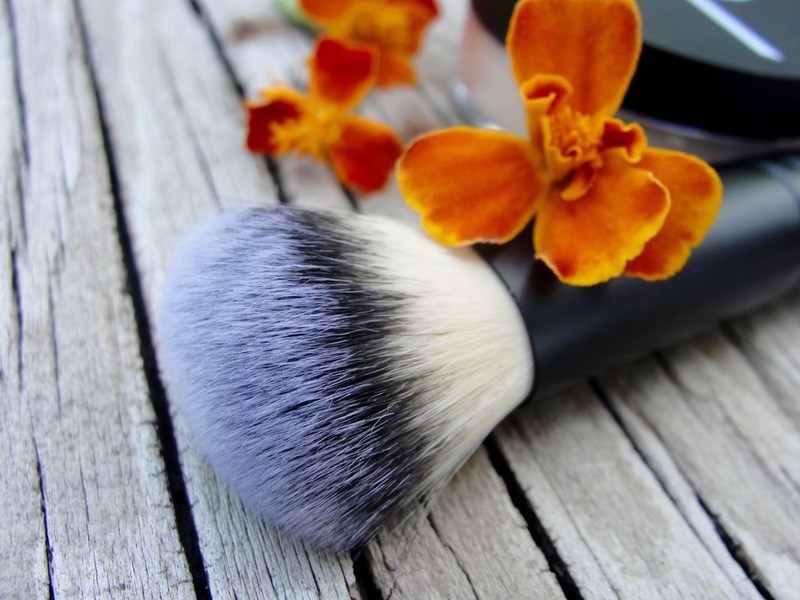 The consistency is extrem thick- yet you can use a tiny amount for the most velvety feel- including an exotic and divine scent of flowers. You will feel like a million bucks! I am just sorry, that sensitive skin ladies might have to skip this one due to the fragrance- all other skin types will enjoy it. So, so good! 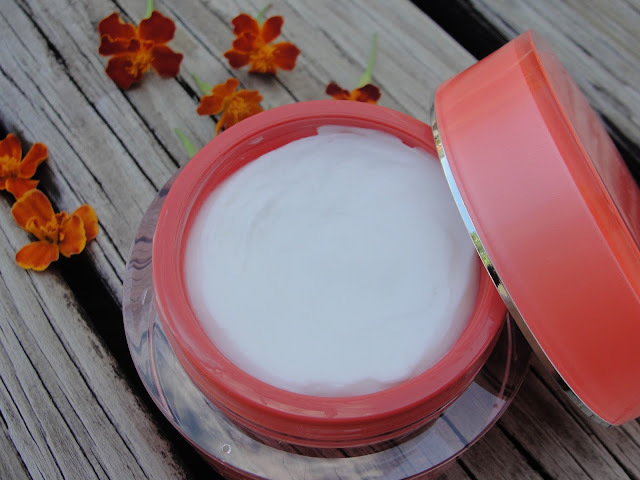 Personally I have a combination to oily skin and I still enjoy this cream so much- you can adjust it simply to your needs with the amount you are using. The tiniest amount is enough for me (look at the pic above- that would be enough for me for a couple days! Hehe!). And you might think this is a bit expensive- but this jar is huuuuge! 1.7 fl oz of pure rich goodness that will last for a very long time! 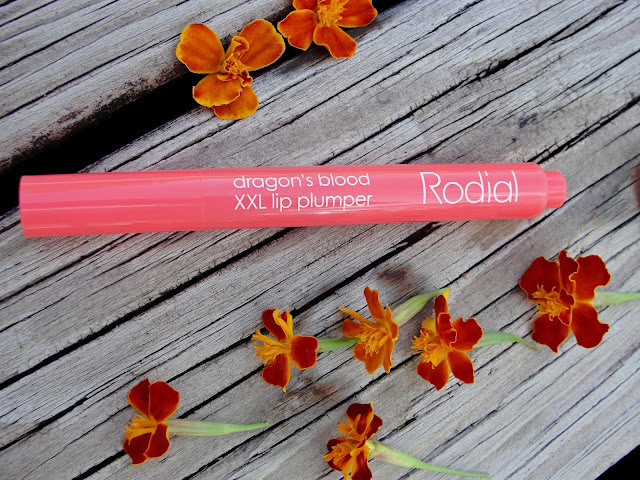 The Rodial dragon´s blood XXL lip plumper is a glossy formula that applies easy with the little brush applicator. You will get that tingly sensation and I found my lips appeared definately less wrinkly- you know those ugly vertical lines that you get, when you are older - well, mine look much nicer with the Rodial lip plumper for sure (see the before and after photo below). The tingly sensation lasts a couple of minutes for me- but remember that this can be very different for everyone. 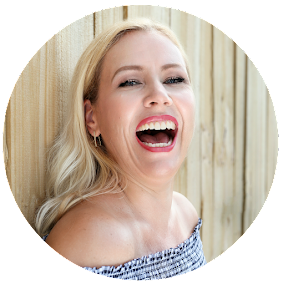 Personally I am not the biggest fan of cinnamon lip plumpers, as they always hurt me a bit too much- the Rodial lip plumper contains chilli extract as their plumping ingredient- which can be also irritating for some- or not- like for me! You just never know with these lip plumpers and you just have to try it out for yourself, to know which ingredients work for you and which don´t. I love that it already has somewhat of a light coral tint to it and it makes my lips look full, healthy and shiny. 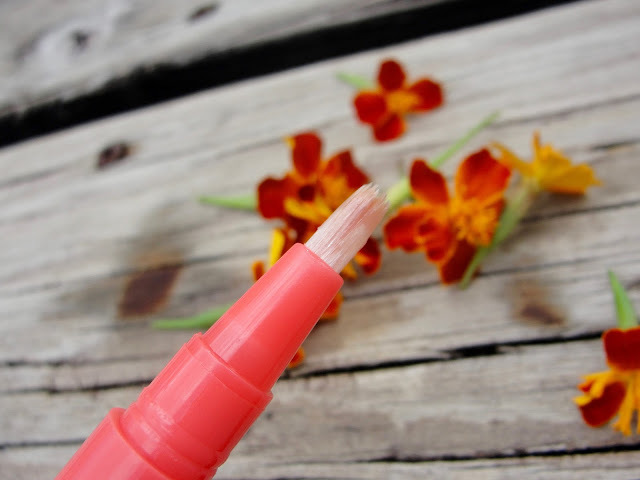 The Rodial lip plumper tastes sweet and fruity- very pleasant in my opinion. 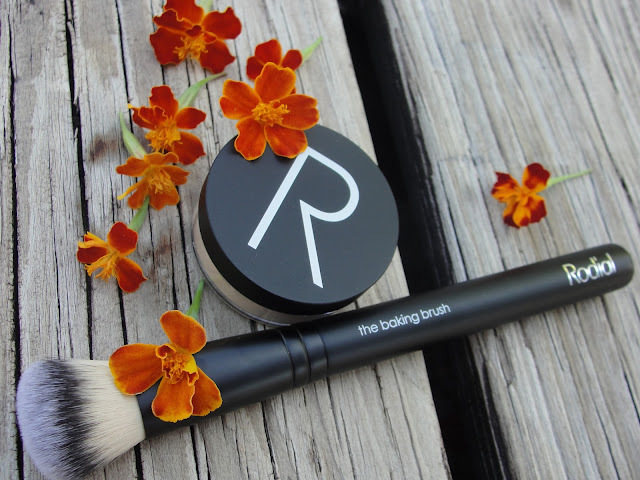 The Rodial Baking Powder is a silky smooth loose powder for setting and baking your makeup. It mattifies skin to give it a creamy, suede soft-focus finish whilst blurring imperfections for a beautiful complexion. I like that the powder is not white- but instead has more of a skin-tint to it and I find it gives an airbrushed look. 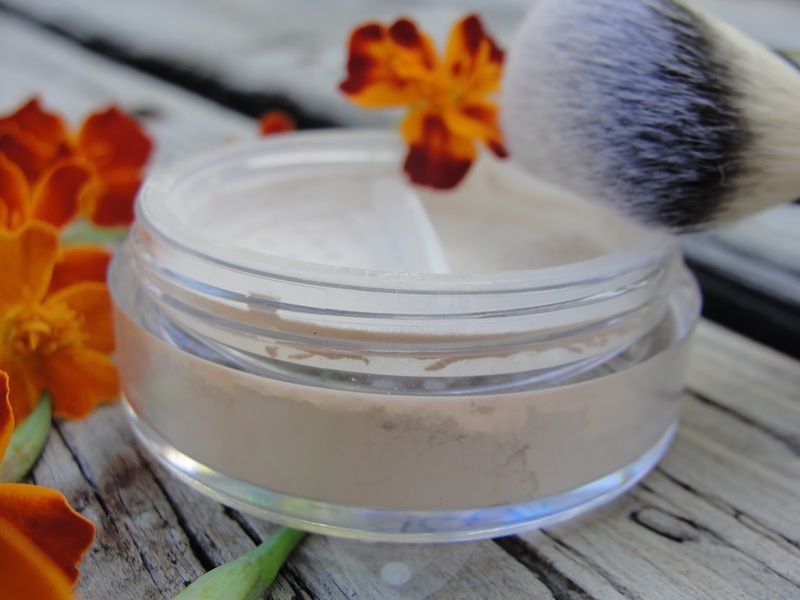 This can be layered over full coverage concealer or foundation to ‘bake’ in your makeup and reduce shine. The packaging is very convenient! 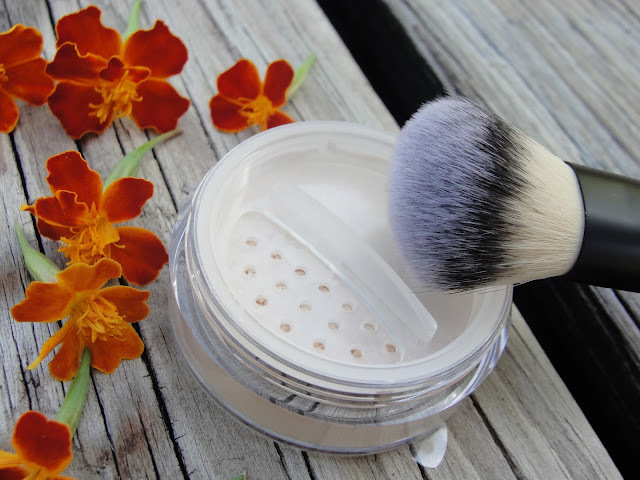 On one side it has a sifter, so you can shake a small amount of powder out and put on the brush- then you can tap the excess powder simply on the other side (the side without the sifter). Saves also product! And the soft Rodial baking brush truly is the perfect tool for a loose powder. I like how wonderful soft this brush is and it has the perfect density and a great size- not too small and not too big. You’ll be able to apply your powder with ease and precision and it’s the ideal tool for buffing and dusting off excess powder so you can achieve that flawless suede matte finish to your complexion. 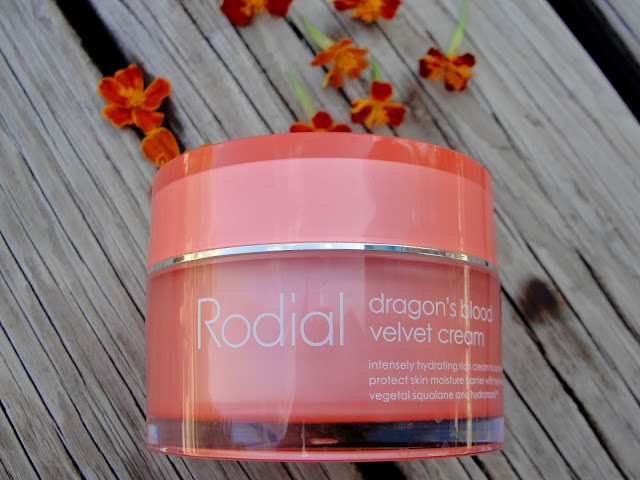 Ladies, if you can afford it, Rodial is such a wonderful luxurious brand that I can highly recommend! 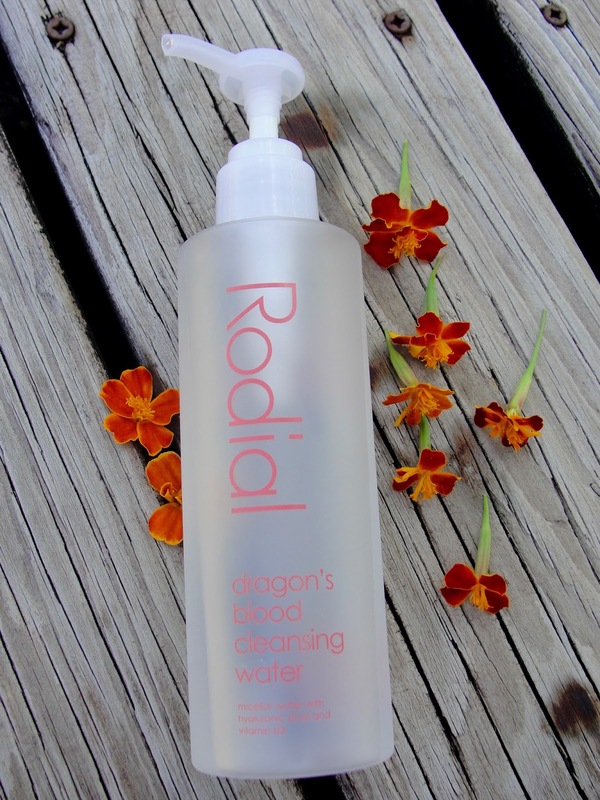 Rodial is available at Ulta, Saks, Spacenkusa, Nordstrom or you can check out Rodial´s website for more information!